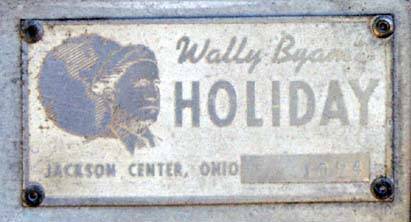 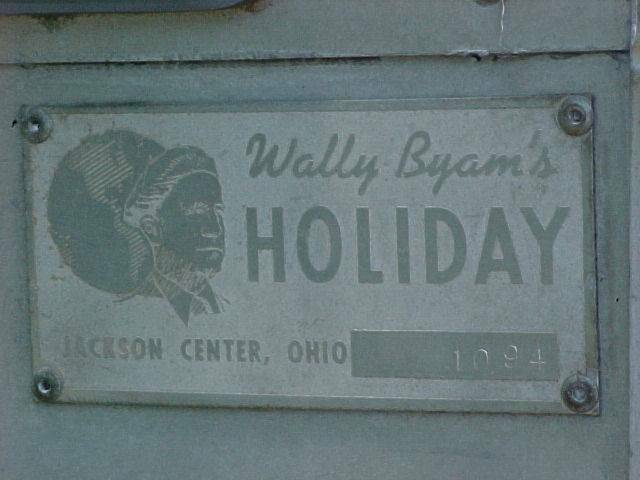 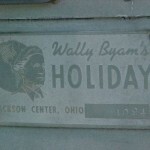 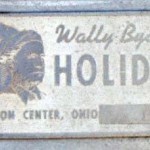 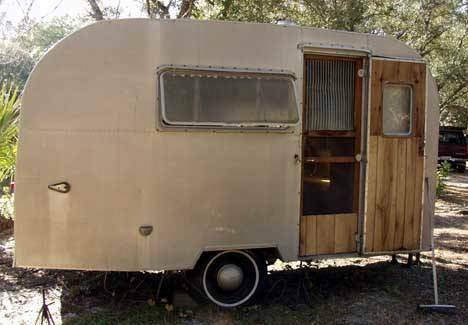 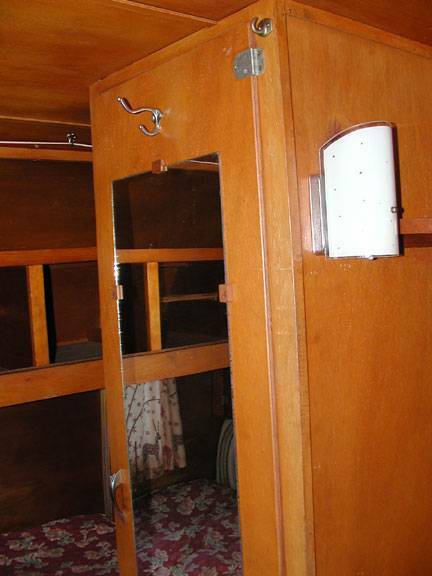 The Holiday was an economical wood frame offering from the first few years of the Ohio factory (1952-1955), and not marketed as an Airstream. 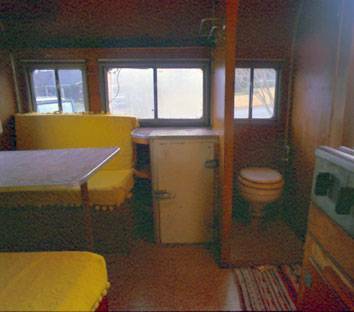 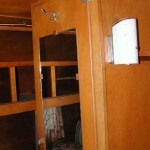 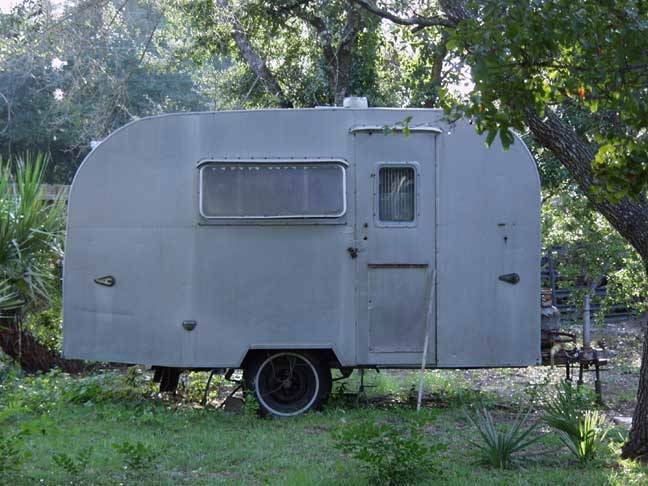 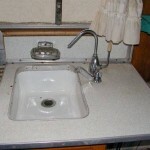 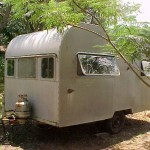 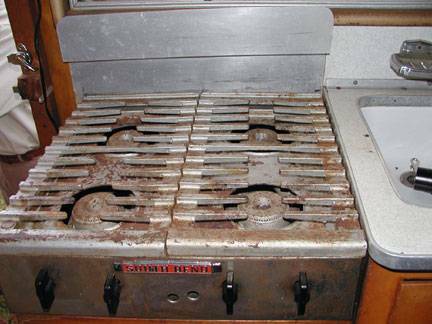 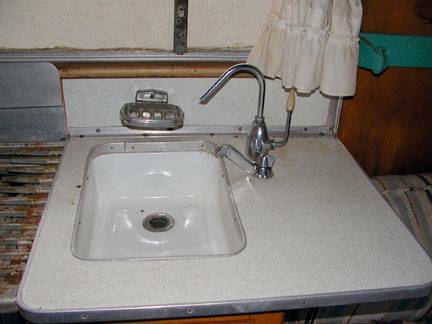 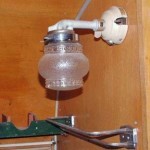 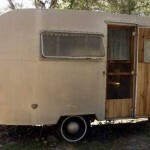 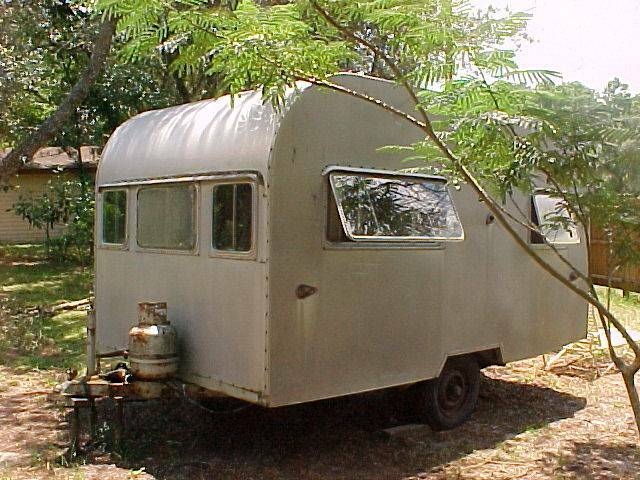 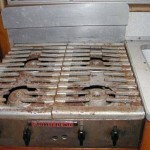 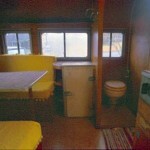 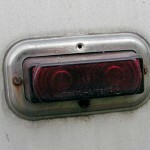 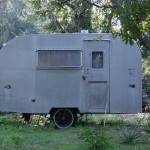 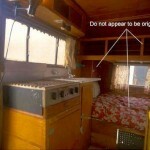 The frame, windows and appliances and fixtures were comparable to the other Airstream offerings of the era. 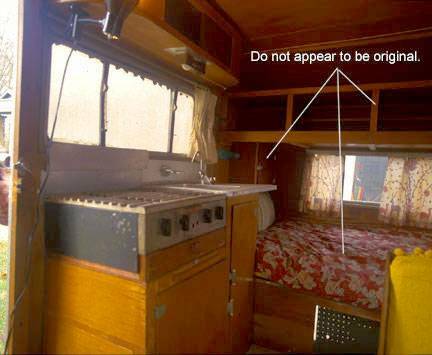 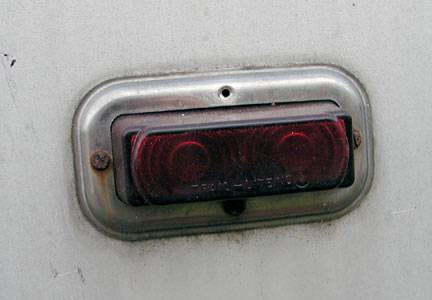 Evidently it was decided to concentrate only on the Airstream line, as it was dropped after only sales of just over 100 units.